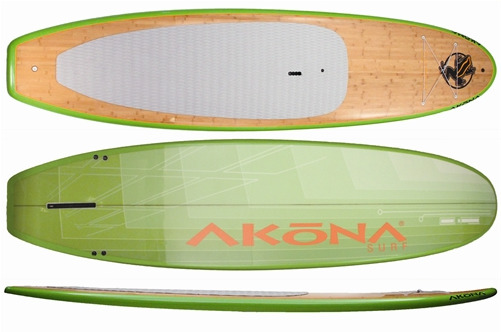 Dockstart specializes in Stand Up Paddleboards (SUPs) and their accessories. Never heard of Stand up Paddleboarding? You should definitely check out this up and coming watersport activity! Dockstart also has a wide variety of kayaks (sit-on top and traditional) and their accessories available.